Often called the United States’ “forgotten war,” the War of 1812 left an indelible mark on our nation’s history. Kentuckians played a vital role and paid dearly for it: 64 percent of Americans killed in the war were Kentuckians. Kentucky Life followed the trail of Kentucky’s soldiers who fought in the war, from Michigan to New Orleans. What prompted so many Kentuckians to join the fight? “The big thing here was…the history between the Indian nations and the British and the citizens of the commonwealth of Kentucky,” explained John Trowbridge, command historian of the Kentucky National Guard. Kentucky was the site of continuing warfare between settlers and the Native Americans, who were backed by the British. Kentuckians were eager to fight, and Lexington’s Henry Clay was a leader of the War Hawks in Congress. Six congressmen from Kentucky fought in the war. “People who voted for the war actually followed up their votes and fought in the war, and some of them died in the war,” said James C. Klotter, Ph.D., state historian of Kentucky. Leading men into battle were William Henry Harrison, governor of Indiana territory, as well as Isaac Shelby, who was serving his second term as governor of Kentucky. The First Nations confederacy had as its spiritual leader Tecumseh’s half-brother, known as the Prophet. “What is so often marginalized and put to the side is the very spiritual foundation for that confederacy,” Bowes said. When it came time to go to war, men of the commonwealth brought with them their Kentucky long rifles. Harold Edwards, historian and gunsmith at the William Whitley House in Crab Orchard, said the rifle was used every day by the settlers for hunting and protecting the family as well as for sport. “It was their pastime, and they became very proficient with it. You know, the average range was probably a hundred yards,” Edwards said. The British were still fighting in Napoleonic style, marching en masse with muskets, which had a range of 50-60 yards, Edwards said. “It was an old style of warfare dying fast, and unfortunately they learned it a little too late,” said Edwards. What kind of soldiers were these Kentuckians? There is debate about that, Klotter said. This reputation led the British to compare the Native Americans with the undisciplined Kentucky fighters, said Trowbridge. On Aug. 12, 1812, more than a thousand Kentuckians headed north toward Michigan in summer clothing for what they expected to be a short war. “After fighting their way up here…they arrived here in the winter of 1813, January, when Michigan was experiencing a very cold winter,” said Dan Downing, chief of interpretation at the River Raisin Battlefield National Park in Michigan. Historians believe about 100 men died from starvation and exposure to the elements. Even so, the Americans won a victory at Frenchtown over the British. Then they set up for the next battle in haste. The British and their Native American allies attacked at 6 in the morning on Jan. 22, 1813. One wing of the American forces was massacred, Klotter said. The other wing fought well but ran out of ammunition and was surrounded. The Americans surrendered, with 500 captured, 400 dead, and 100 who got away, Klotter said. The captured, wounded men who could not travel stayed behind in cabins. “The great controversy is whether or not the British did all they could to protect those who were unable to travel back to Fort Malden in Canada,” said Downing. The Native Americans, remembering the Kentuckians’ previous attacks on their villages, sought vengeance. “When an opportunity came to exact revenge, they took the opportunity,” said Downing. The Native Americans went from cabin to cabin, killing 65 men, in what became known as the massacre of the River Raisin. More defeats that year lowered morale among the Americans, but the tide turned in the fall of 1813 when Americans won control of Lake Erie. On Oct. 5, 1813, the Kentuckians met the British and their allies again, this time in Ontario, at the Battle of the River Thames. Twenty mounted Kentuckians, commanded by 64-year-old William Whitley of Kentucky, charged the Native American lines in what was called “Forlorn Hope.” The strategy was to draw fire, then send on the American infantry before the Native Americans could reload. “Only a couple of guys actually survived that charge,” said Trowbridge. The British pulled back, and Tecumseh was killed. Whitley also was killed, and is buried on the battlefield in an unmarked grave. After the victories in the West, the flashpoint of the war shifted eastward, to Washington, D.C. and Baltimore. The United States was pushed to the brink of bankruptcy because of the British naval blockade. Britain was war weary with its battles in North America and in Europe with Napoleon. Negotiations to end the war began, and both sides tried to secure as much territory as possible. All eyes turned to the port of New Orleans. The British sent a fleet of 8,000 men to take the city. Kentuckians were called to defend the port. “The people of Kentucky were warmly welcomed here to New Orleans in anticipation of the battle,” said April Antonellis, the War of 1812 Bicentennial Coordinator for the National Park Service. Andrew Jackson assembled a force of 5,000 to defend the city against the British. On Jan. 8, 1815, the Battle of New Orleans was waged on an old sugar plantation just outside the city limits. The British, again relying on tactics used in the Napoleonic wars, were slaughtered by the Americans firing long rifles from behind earthworks. In a little more than 25 minutes, the British lost 2,600 men. The Americans lost 71. “There were errors on the part of the British, leaving some supplies behind, most notably scaling ladders that they were supposed to use to come up over this rampart that the Americans had created,” Antonellis said. The War of 1812 is often called the Second American Revolution. Who won the war? Strategists say it was a draw. In the end, Native Americans paid the ultimate price. The treaty ending the War of 1812 was negotiated without their participation, and the Native American alliance lost territory it had hoped to hold. 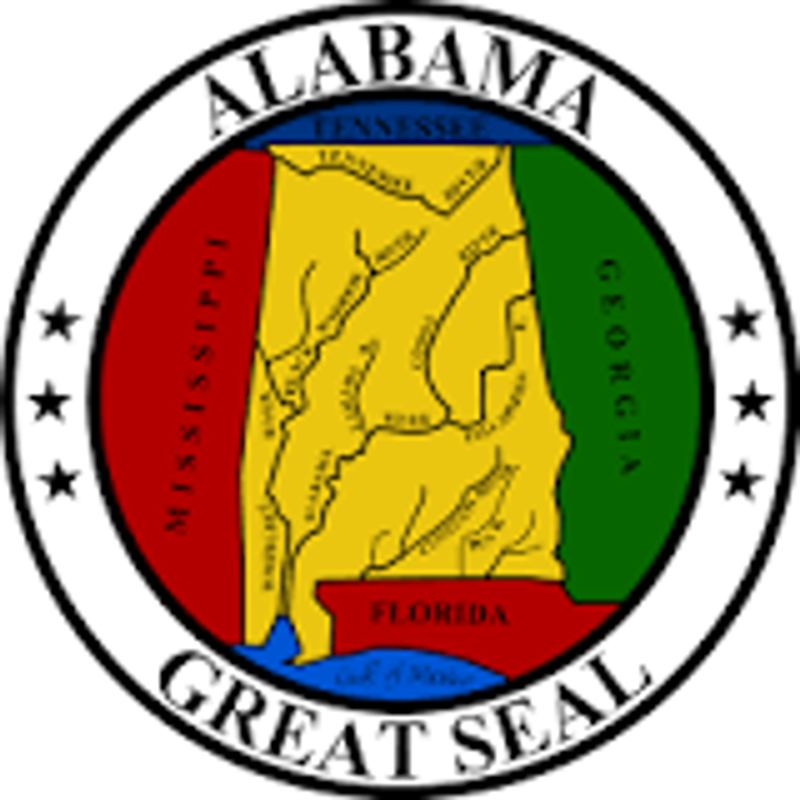 In the years after the war’s end, Indiana, Alabama, Illinois, and Mississippi became states. “The floodgates opened in the aftermath of the war of 1812,” said Bowes.